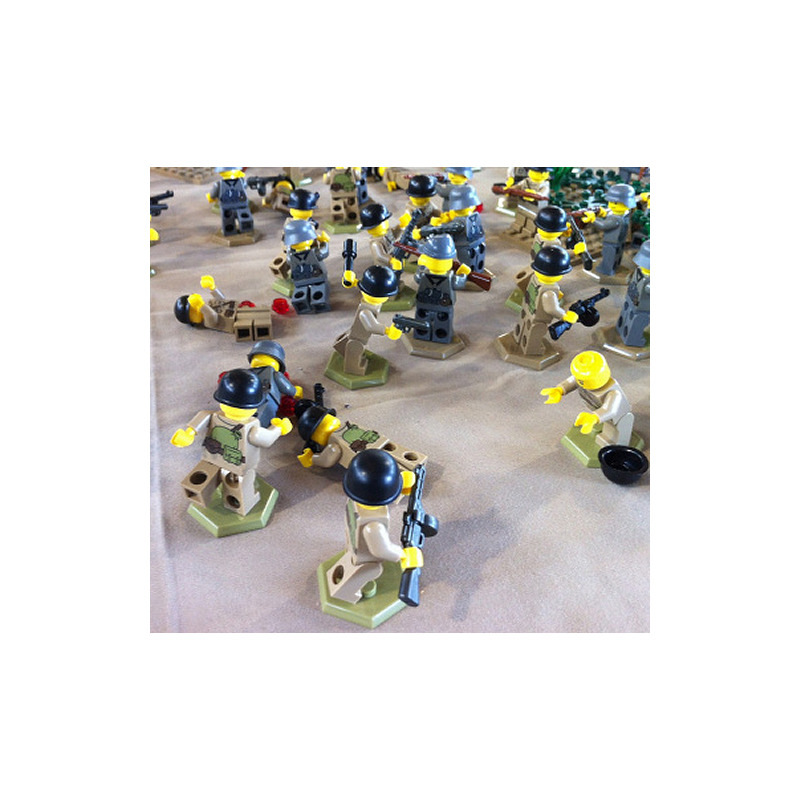 Give your MiniFigs the independence to be placed any where, in any pose. As all collectors know, dust is the biggest issue to consider in order to exhibit their creations properly. 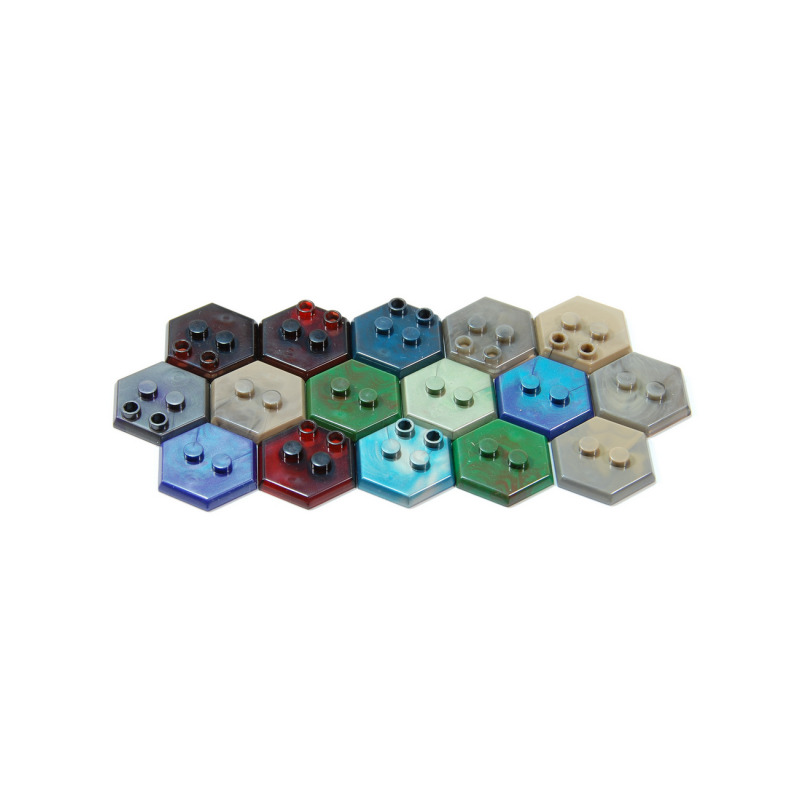 Now you can use FaBiOX, designed and built specifically for collecting LEGO figures. No more dusting, no more compressors or vacuum cleaners, your characters will be forever shielded from all environmental conditions. 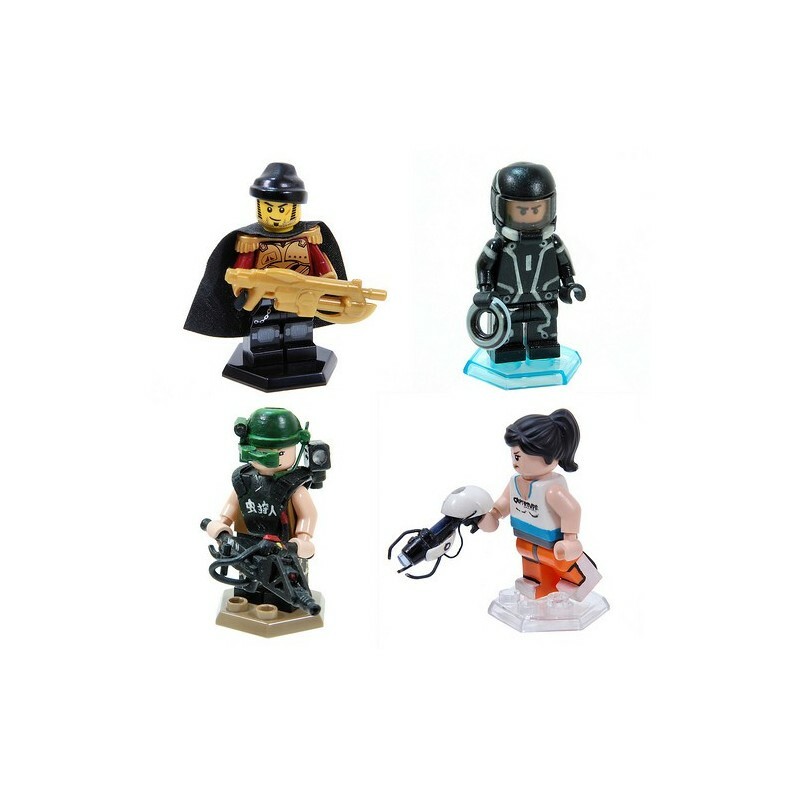 The FaBiOX are made of transparent, impact-proof plastic and are equipped with round studs on which you can place your figures making them bound and stable even in case of transportation. 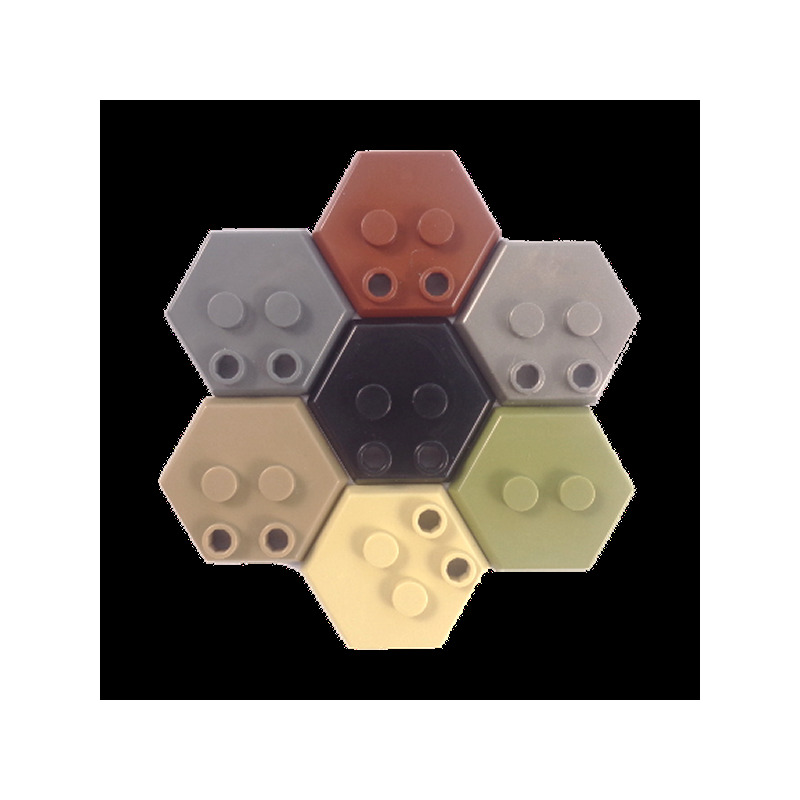 The key feature that differentiates FABiOX from any other classical and anonymous plastic box, is the possibility to incorporate them into your LEGO creations: FABiOX are 6 bricks tall, 4 x 4 studs based and are easly stackable and combinable. 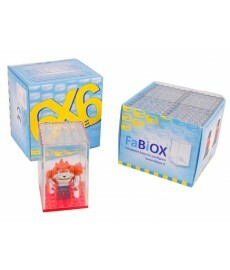 You will receive 1 Single FaBiOX display box. 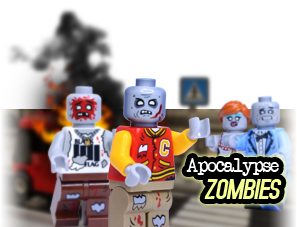 Fits 1 minifigure. 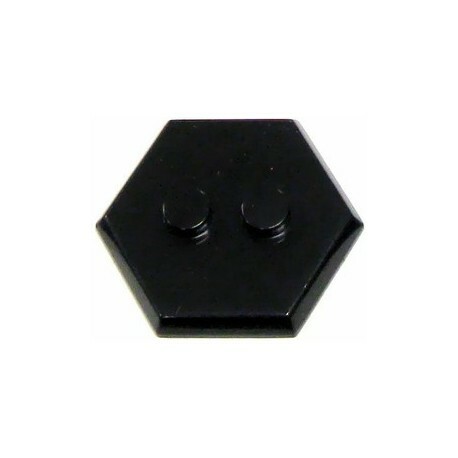 The studs on the Minifig Stand have been designed to fit into the base of a minifig's leg assembly and is perfectly balanced, so that just about any pose will not make your Minifig fall. 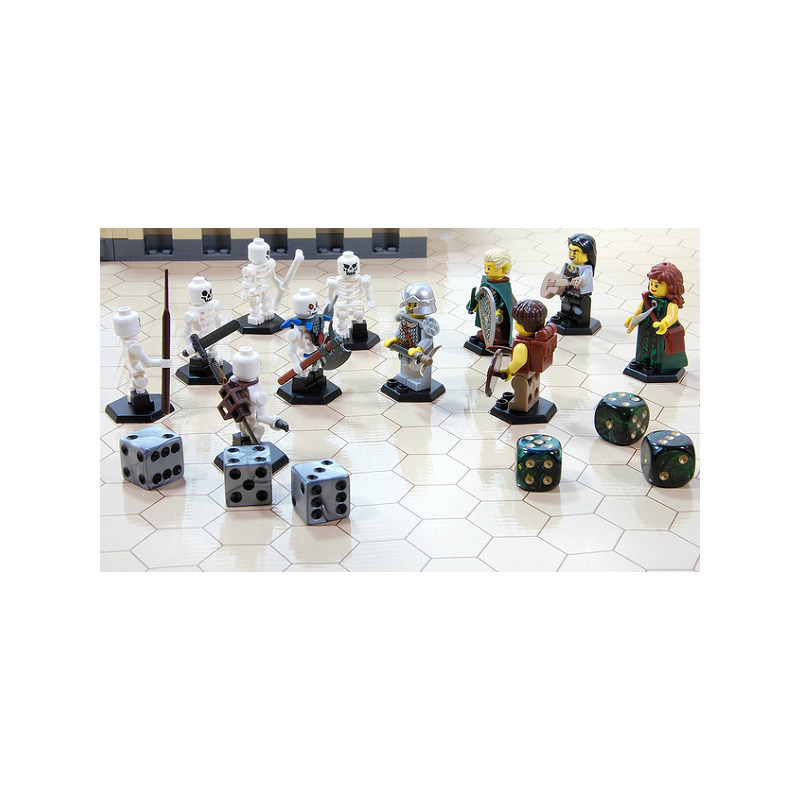 Minifig Stands give your Minifigs the independence to be placed any where, in any pose. For example you can now place the Blaster in the hands of the Battle Droid without it toppling over. 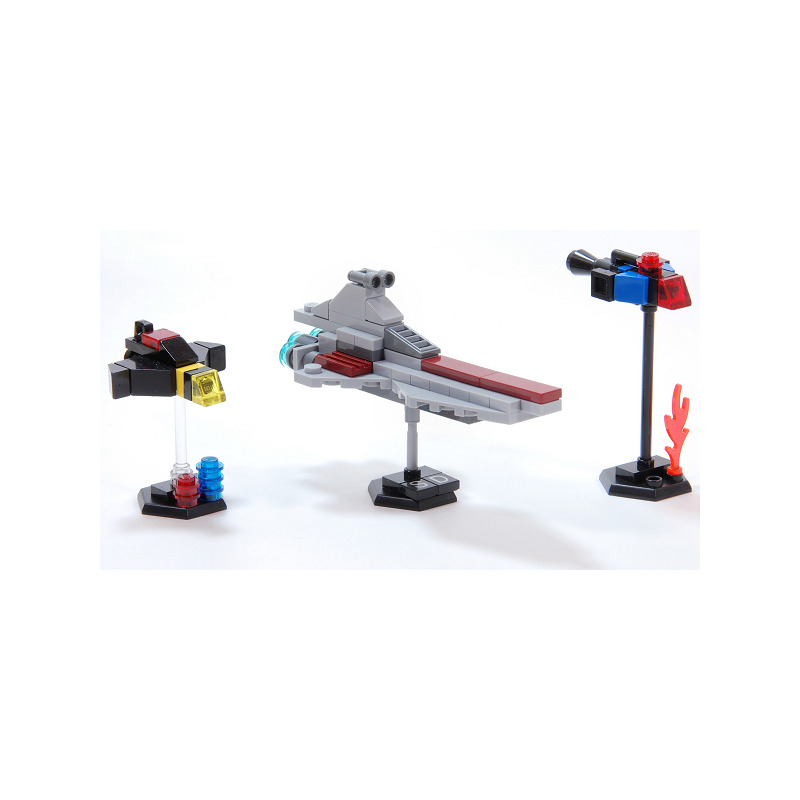 The base of the Minifig Stand lets you stack them together for easy storage or to lift your Lego® models up to give that hover look. 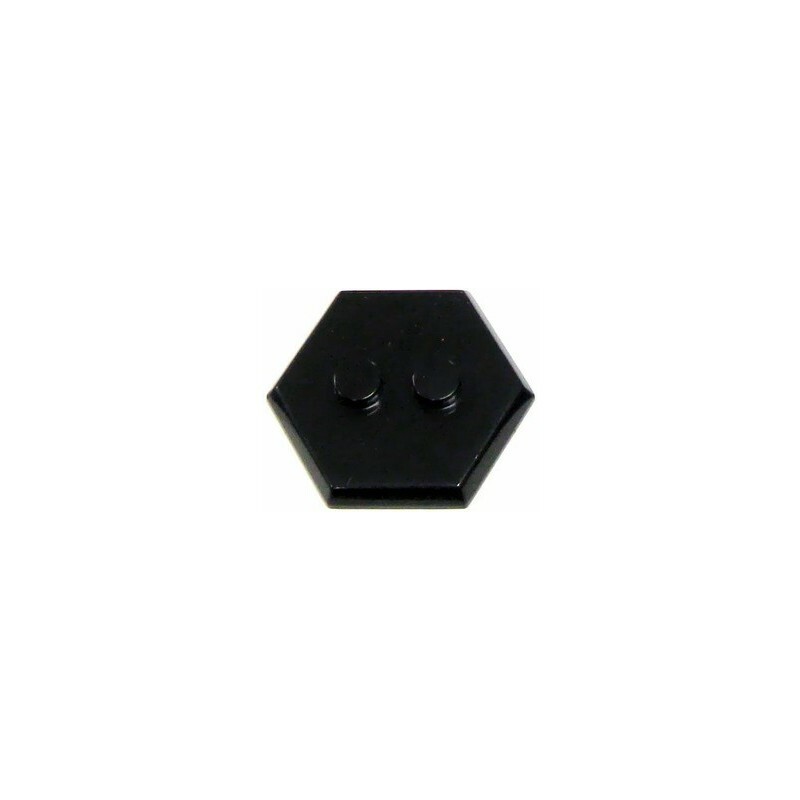 The Minifig Stands stud design means you can attach them to just about any Lego® part. 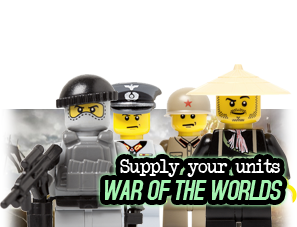 You are buying only the Stand and not the Minifig and / or other displayed Legos.